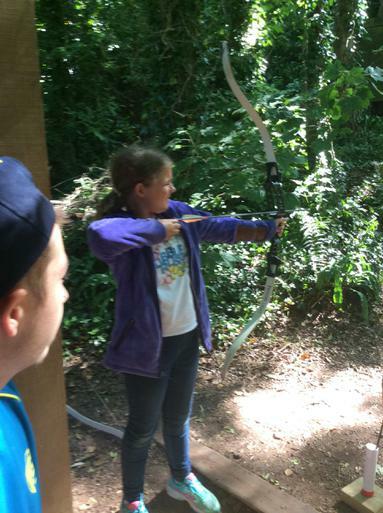 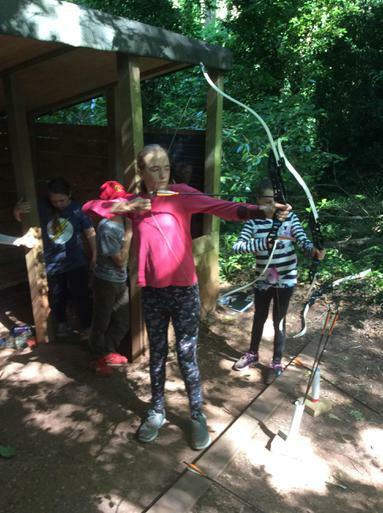 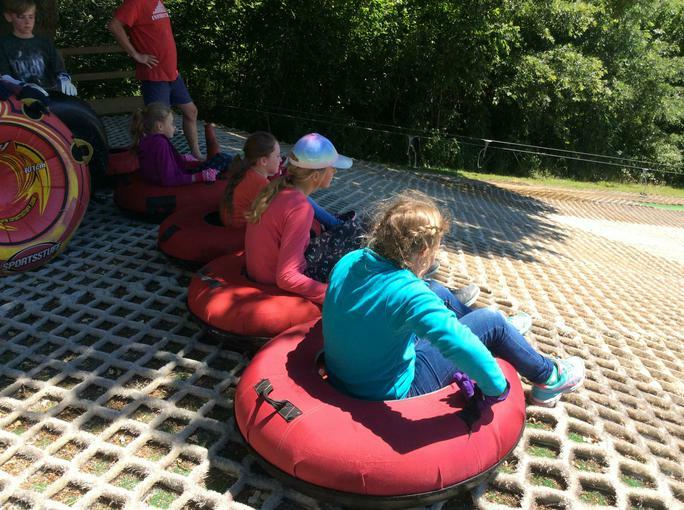 Year 5 and 6 had a fun-filled (but tiring) week at PGL Barton Hall. 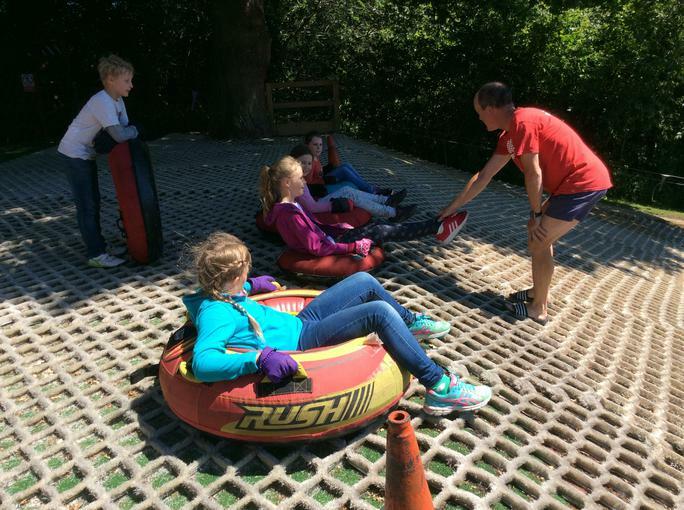 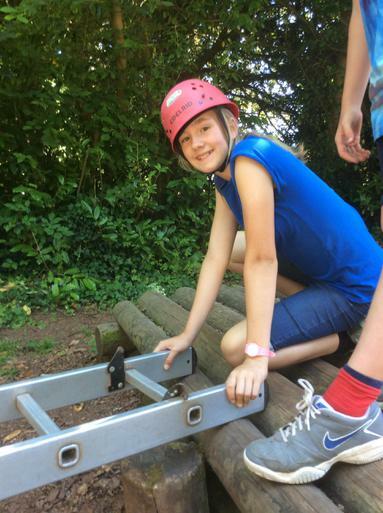 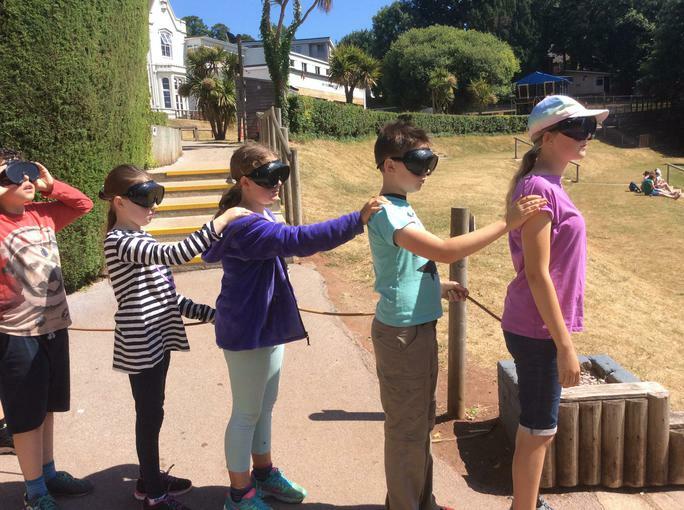 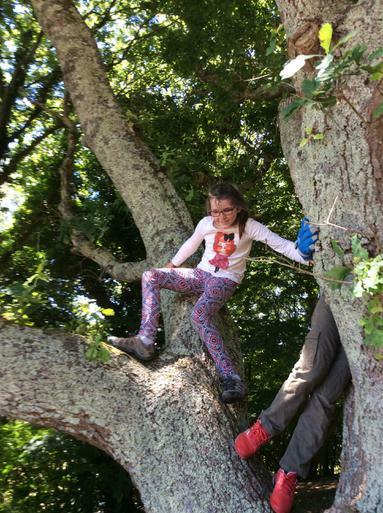 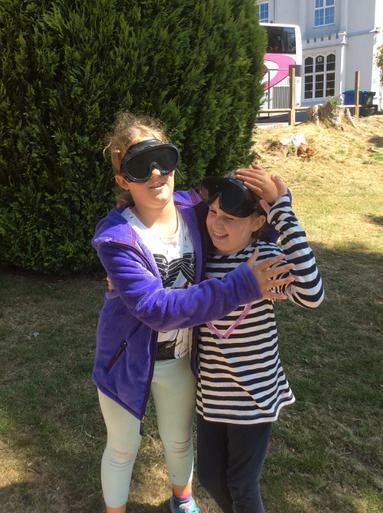 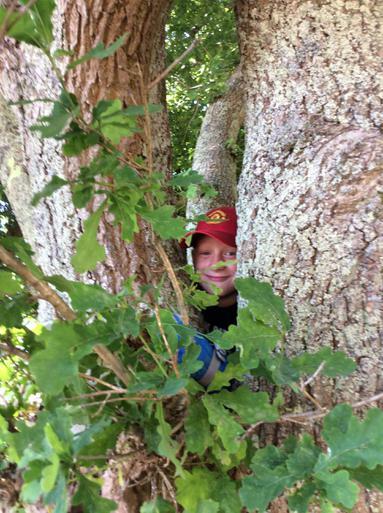 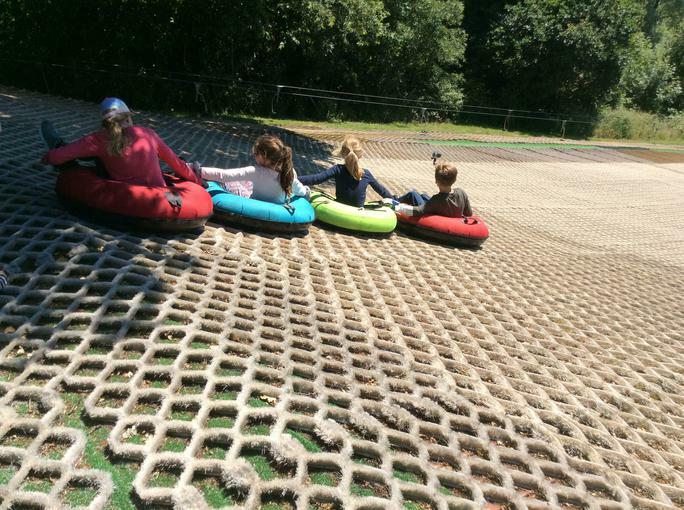 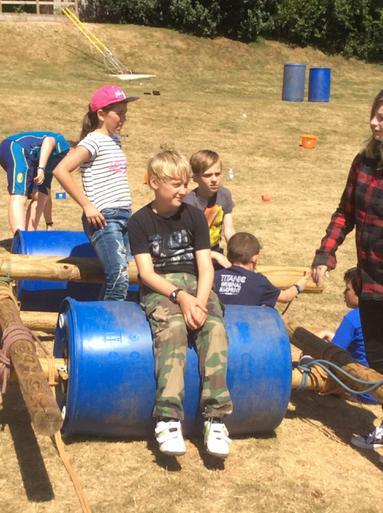 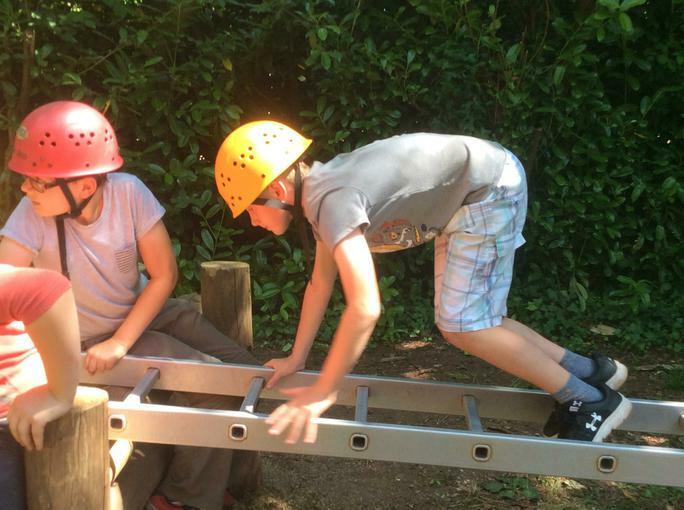 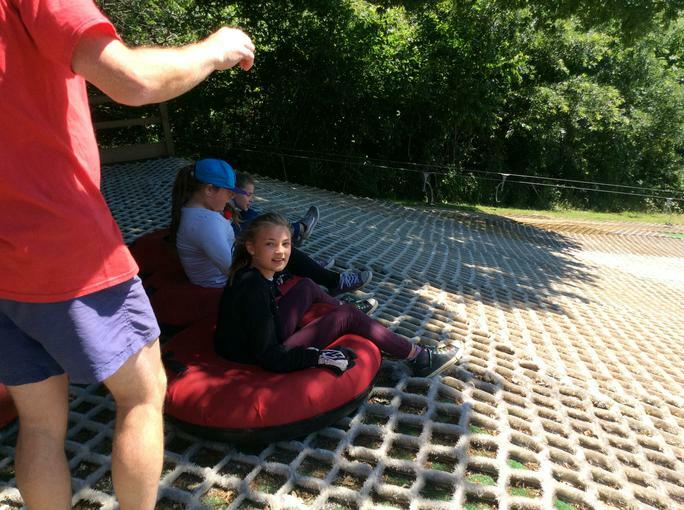 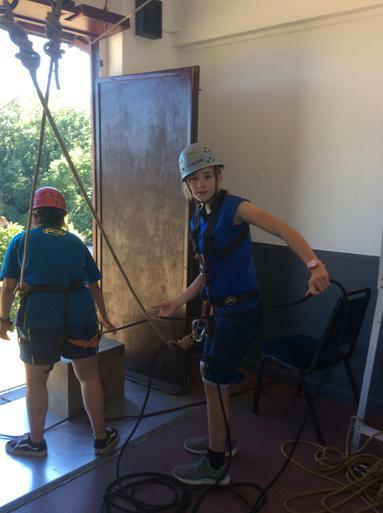 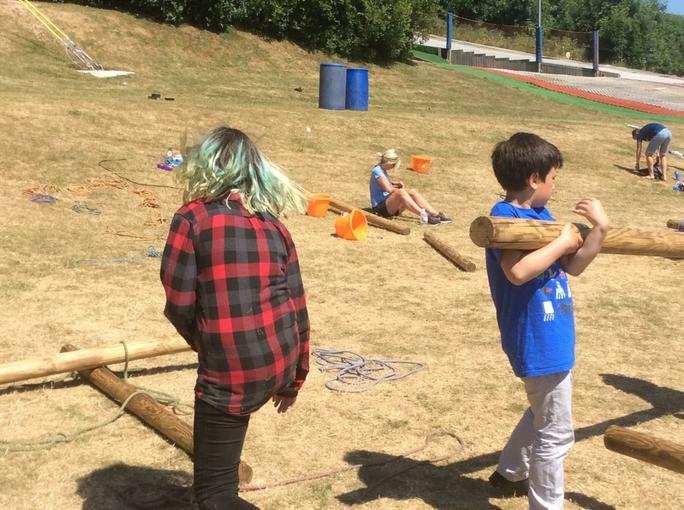 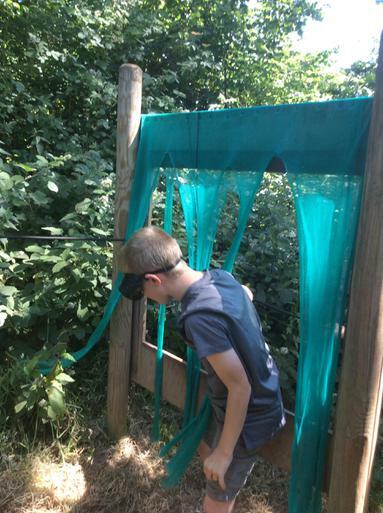 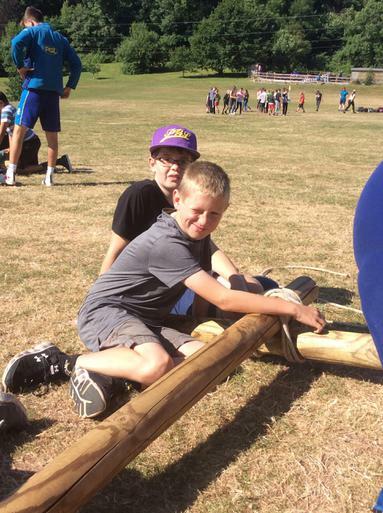 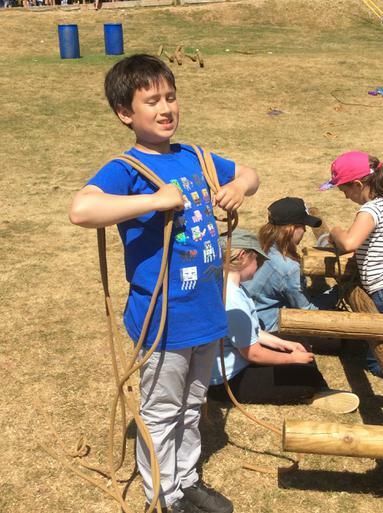 The sun was shining and the children experienced a range of activities from buggy building to zip wire and climbing. 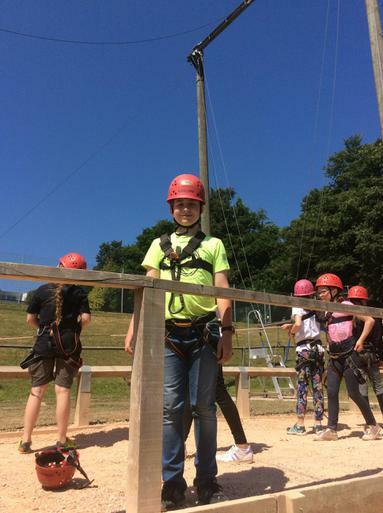 It was wonderful to see the pupils working as a team and trying thing s out of their comfort zone. 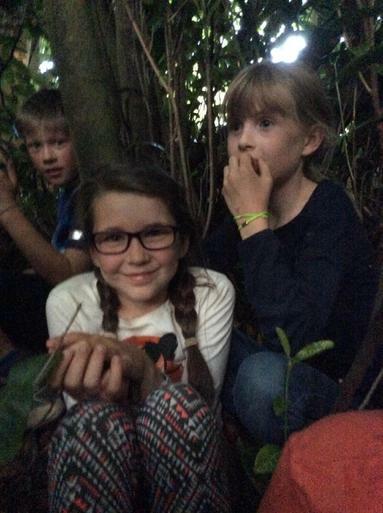 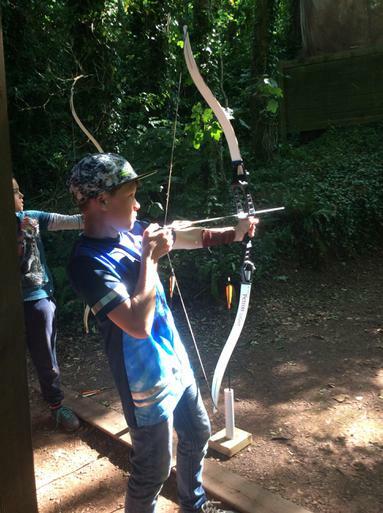 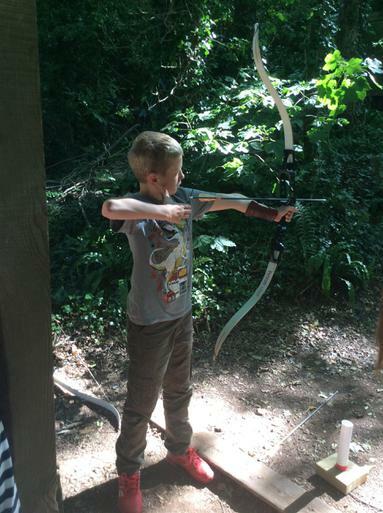 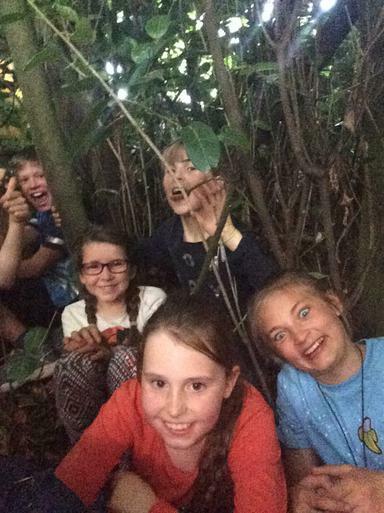 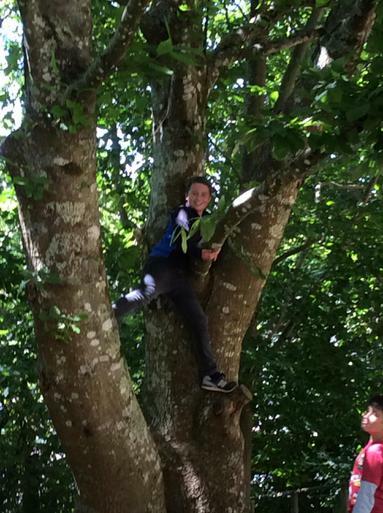 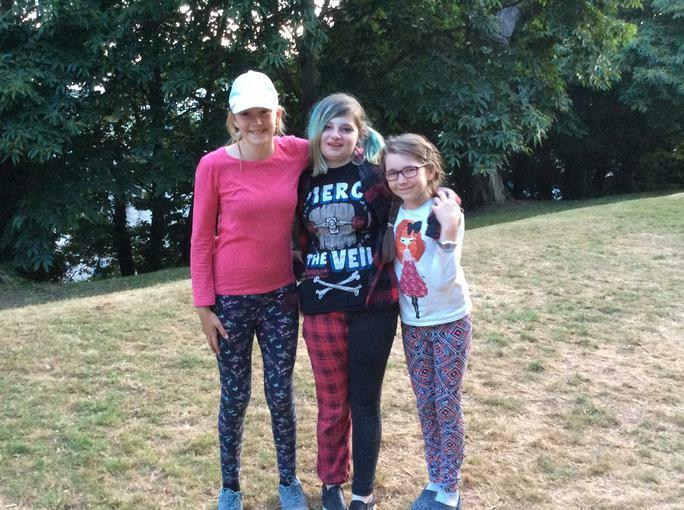 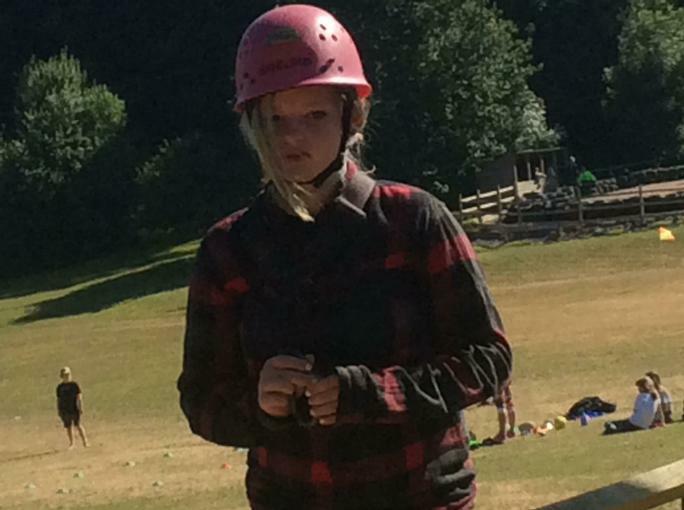 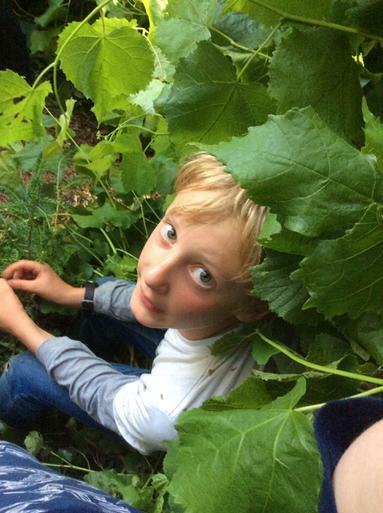 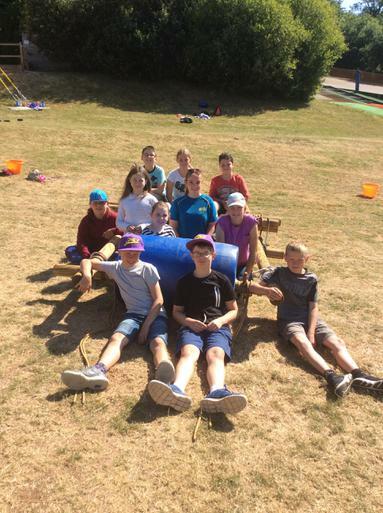 We really saw the best of the children during the residential week.